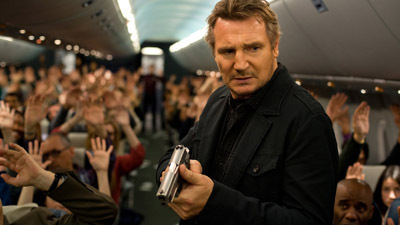 Liam Neeson's run as action start continues in Non-Stop, the 2014 thriller set on an intercontinental flight. Use of authorized electronics has never been more frightening. You may or may not fully trust the next air marshal you see, but how well do you know Non-Stop?